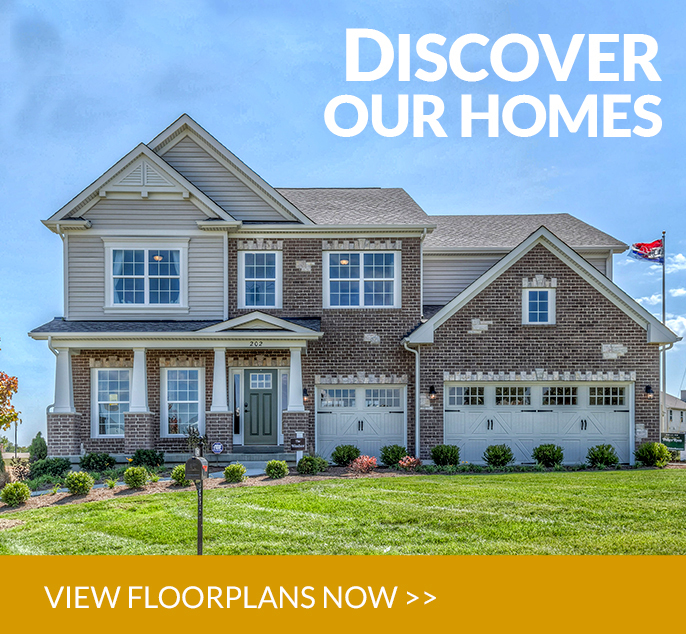 Don't miss out on this limited time offer to have it all! 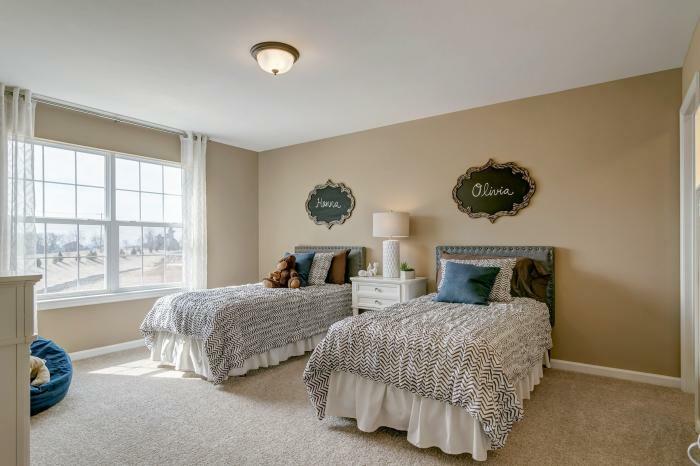 3 Quick Move-in Homes Available!! 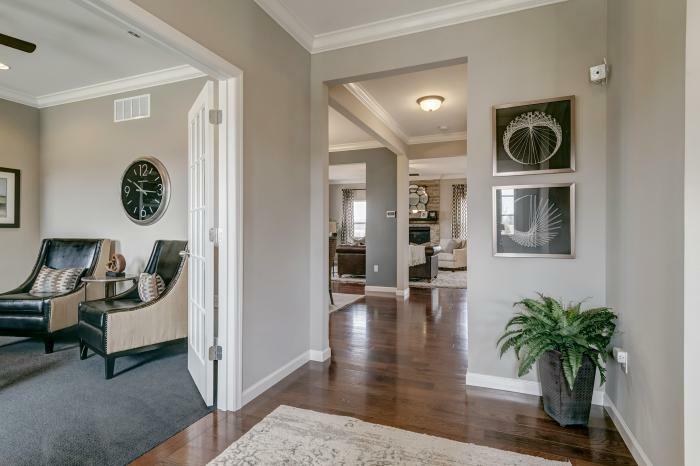 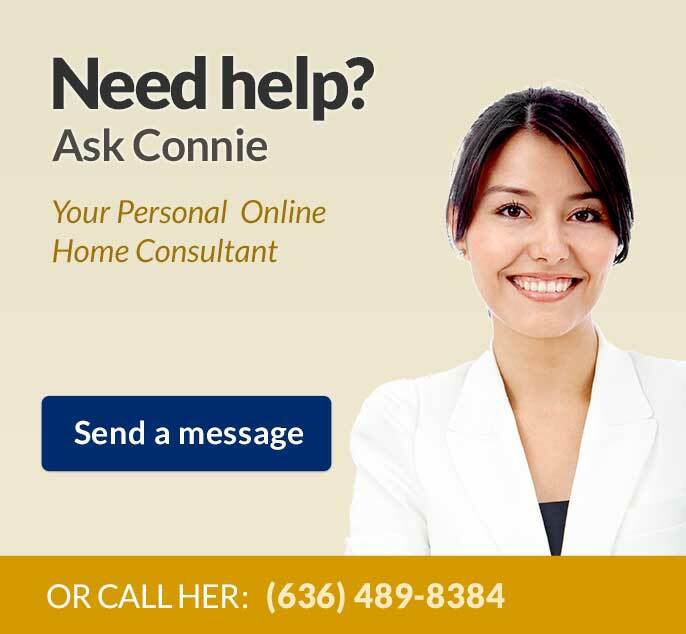 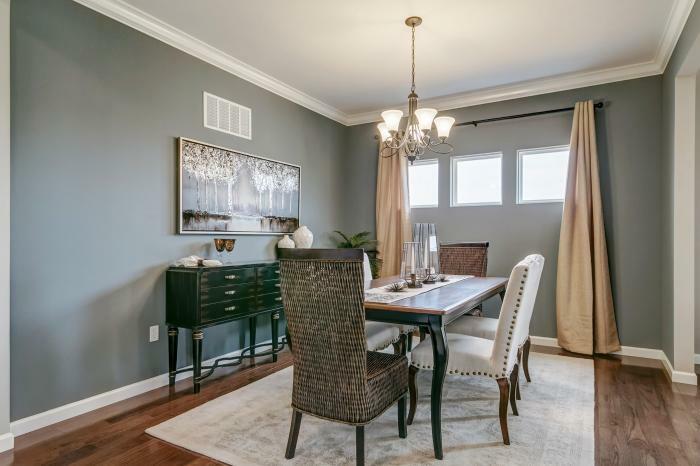 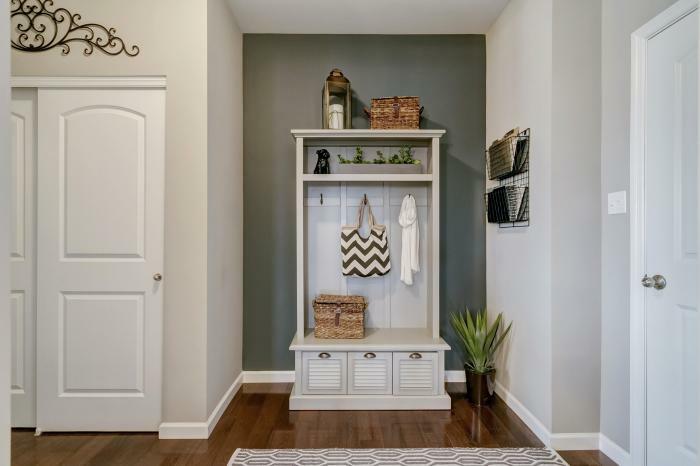 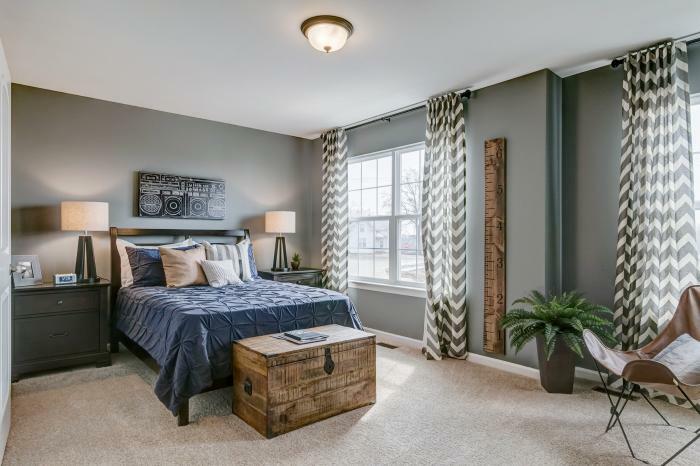 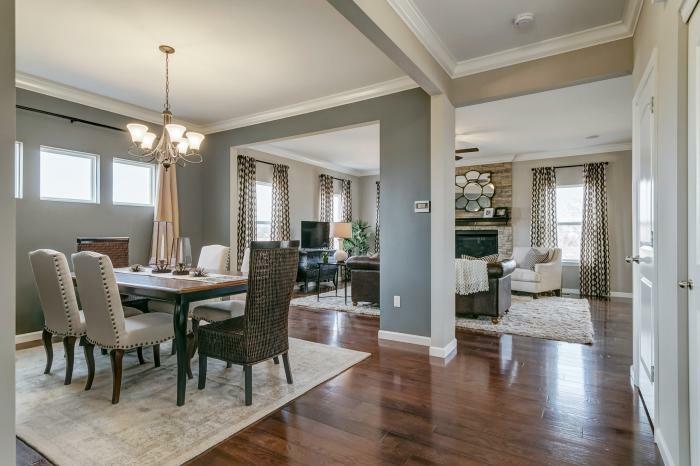 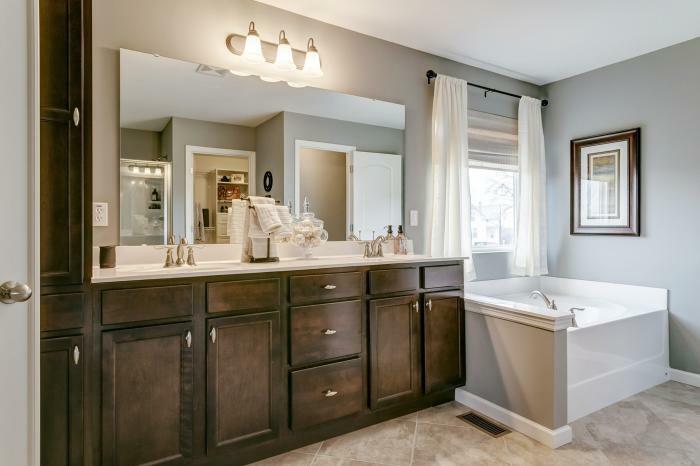 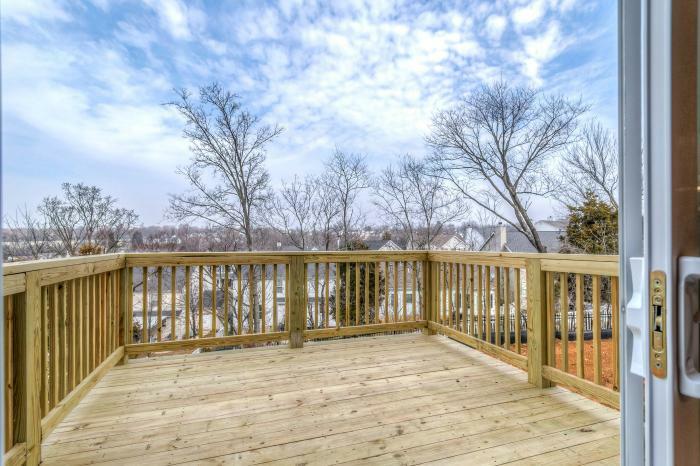 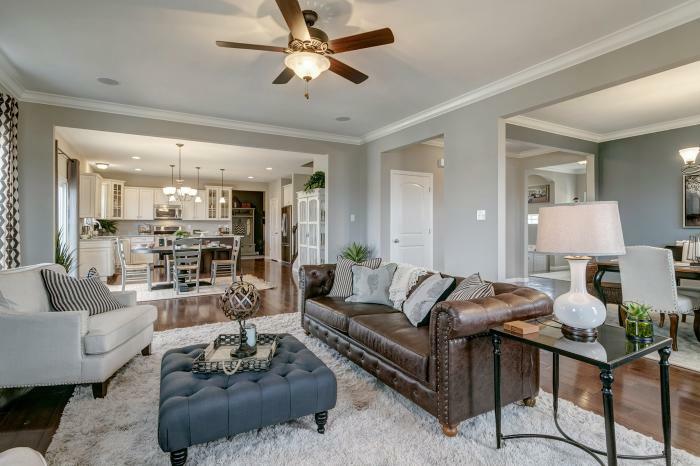 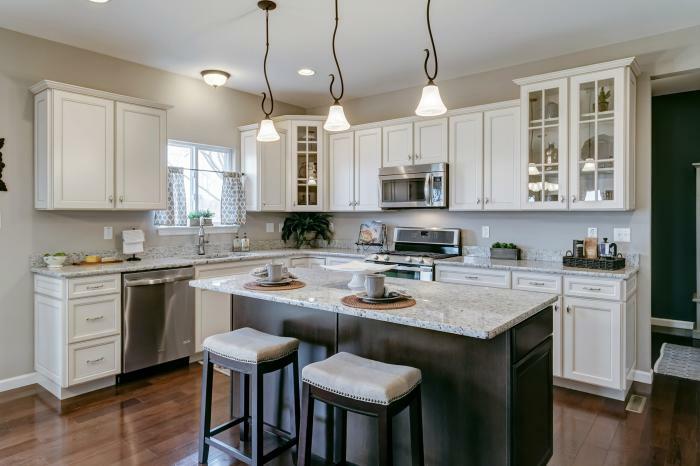 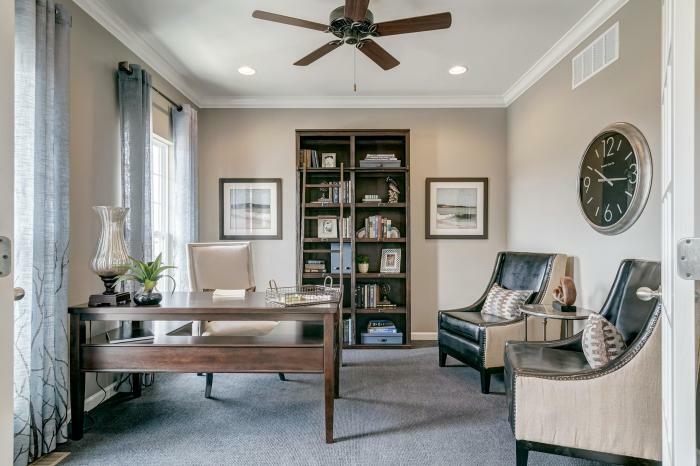 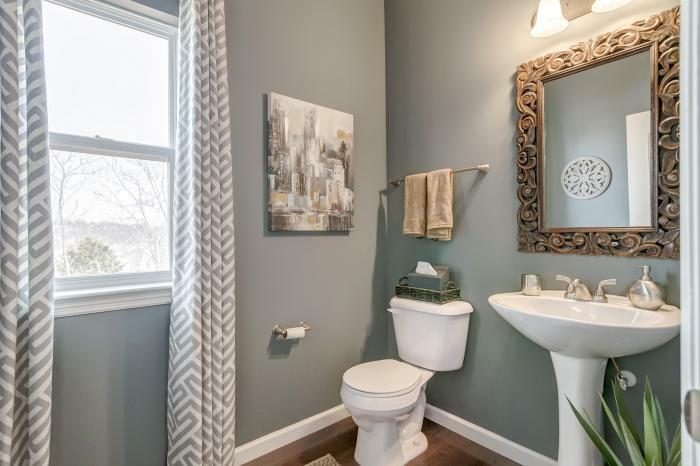 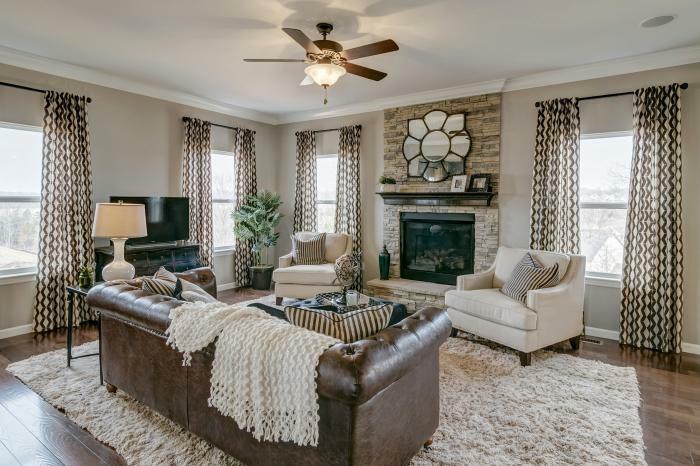 This beautiful South County neighborhood features amazing homes in a great St. Louis location with easy access to Highway 55 and Highway 270, making your commute a breeze. 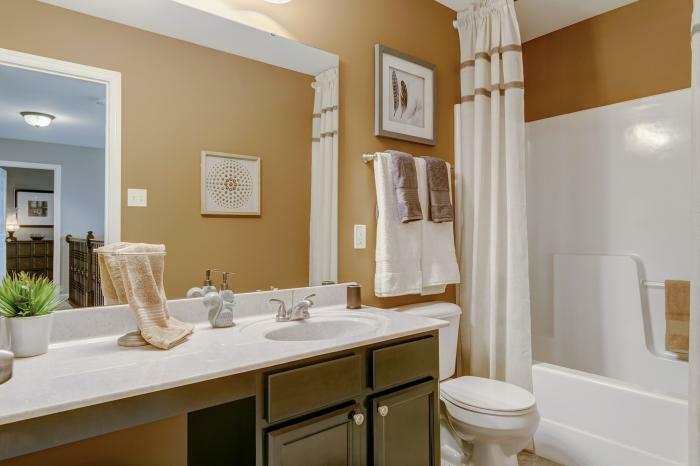 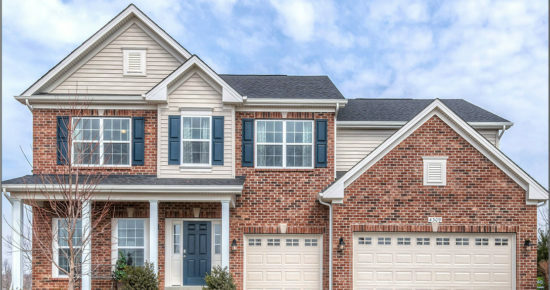 Just 20 minutes from downtown or Chesterfield! 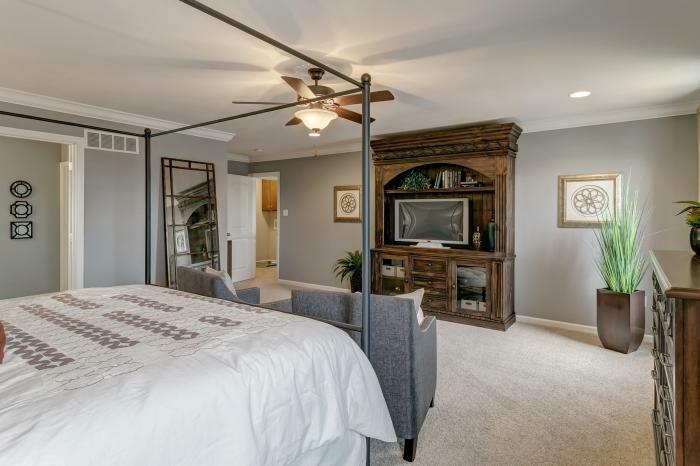 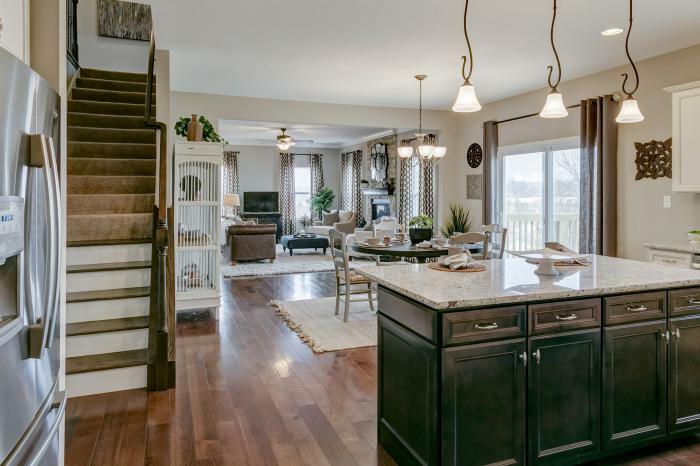 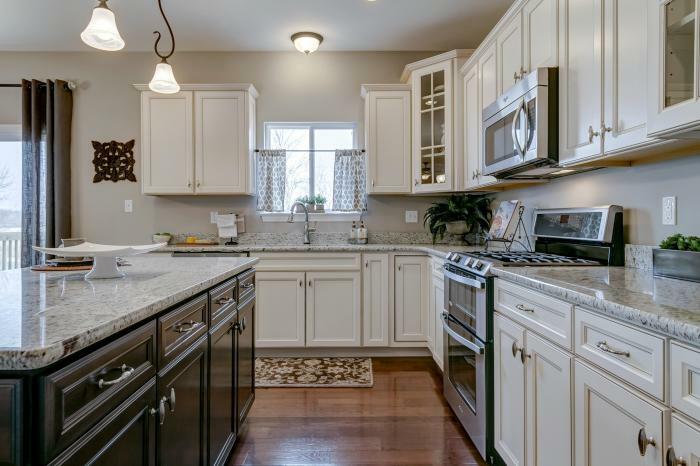 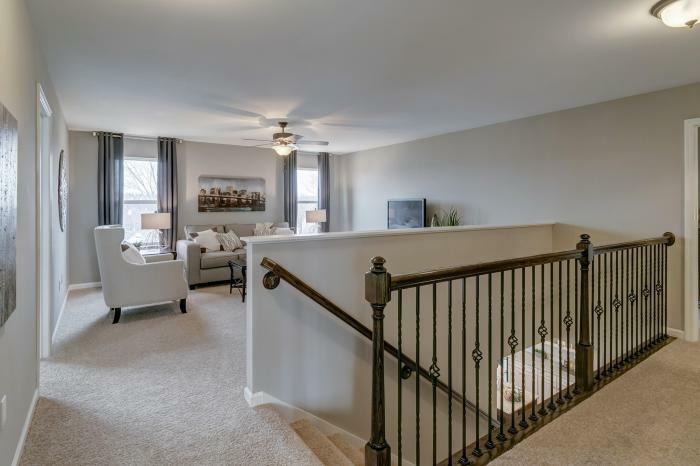 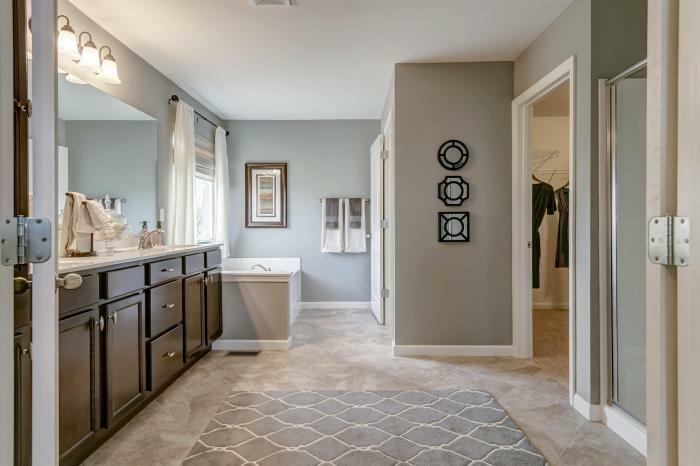 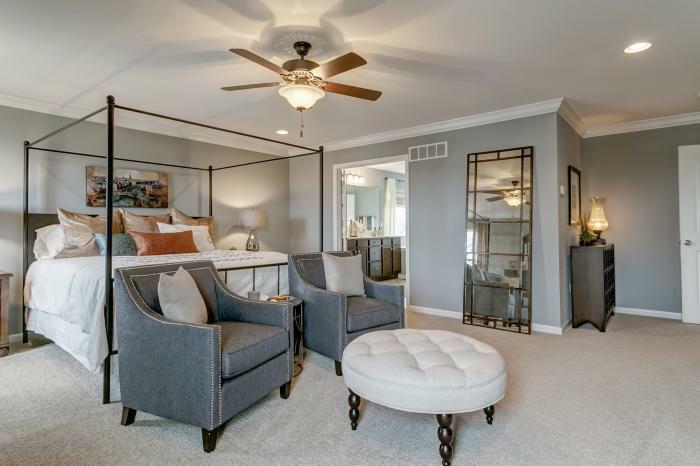 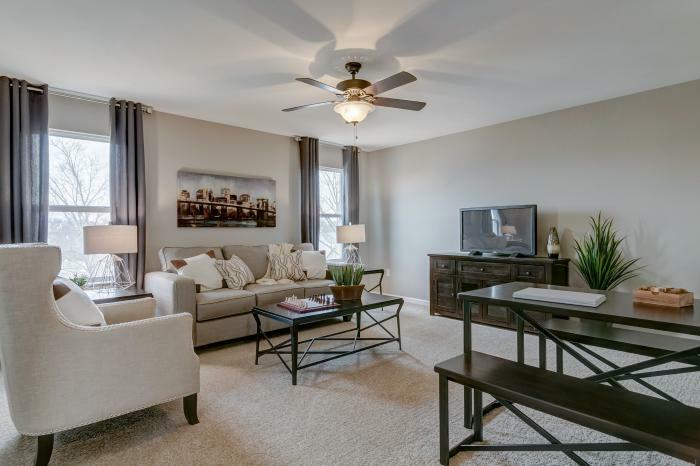 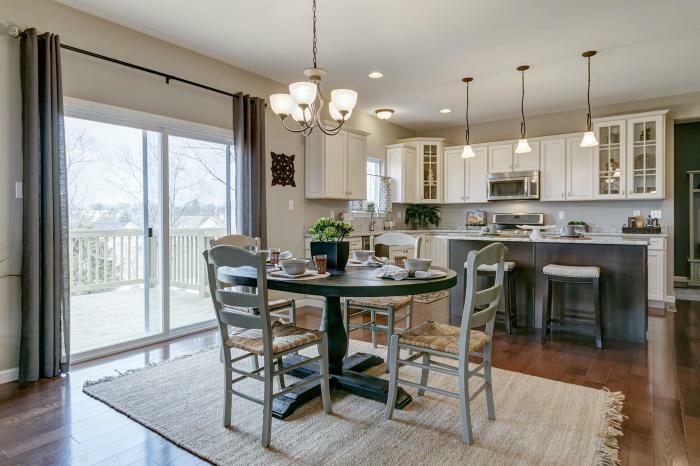 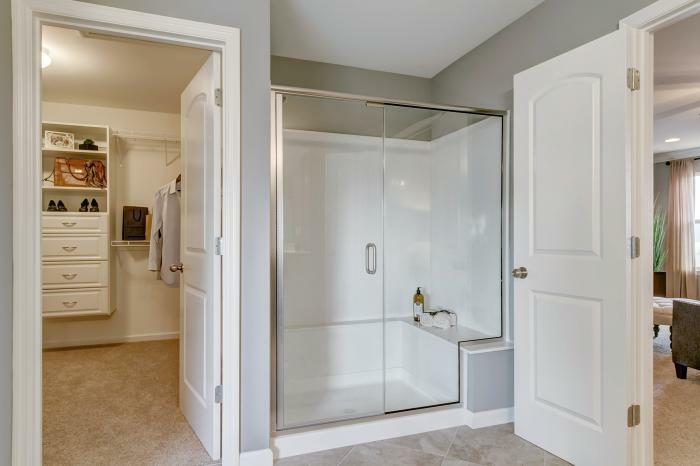 And with only a short drive to Quail Creek Golf Club, Suson Park, local hospitals (Children’s and St. Anthony’s), grocery shopping, South County Center Mall, and 5 minutes from the desirable Mehlville schools – you CAN have it all! 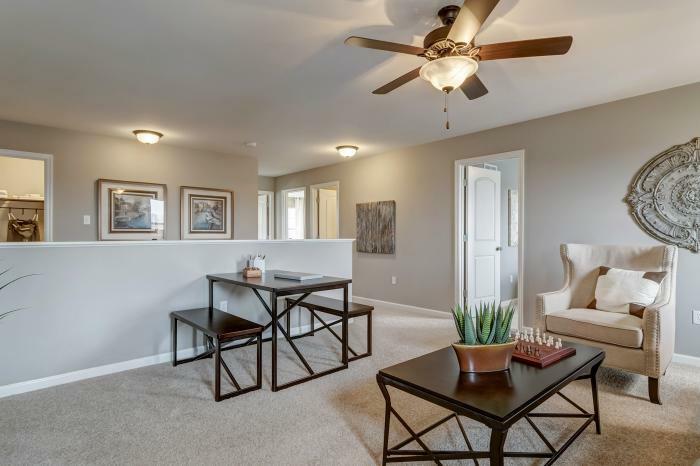 The wonderful feeling of community can be found here at Hawkins Ridge where you will see residents outside walking their dogs, working on their yards, neighborhood children playing ball in the yard and riding bikes down the sidewalks, neighbors visiting with neighbors. 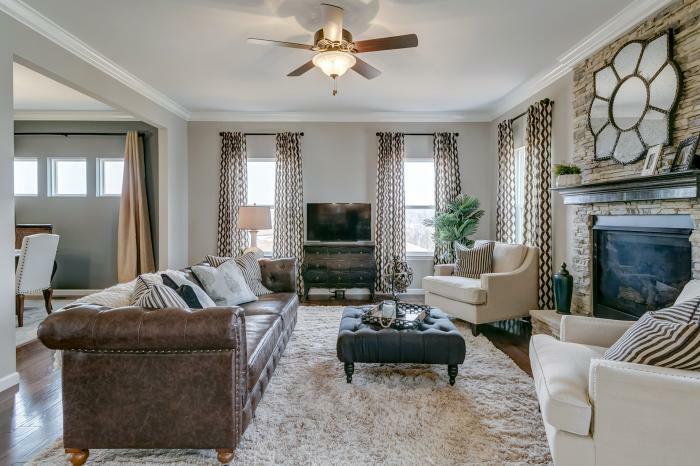 Many sidewalks wind throughout the Hawkins Ridge Community and surrounding communities providing plenty of opportunity for walking with your family and friends. 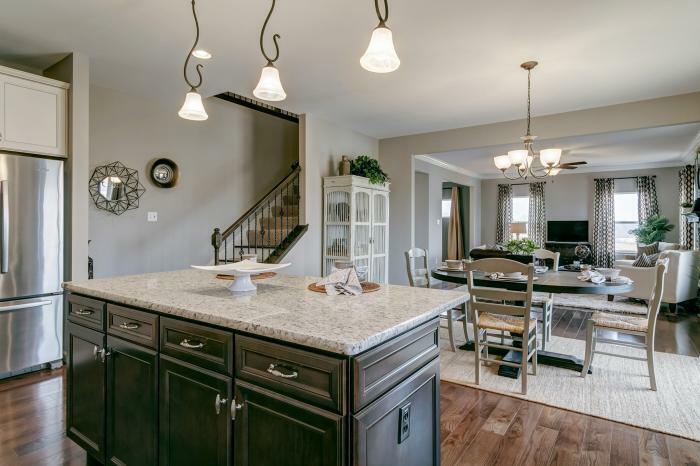 Consort Homes is proud to be the new home builder of this community which is made up of elegant homes that offer a new interpretation of classic designs, offering shake style siding, decorative architectural elements, and carriage style garage doors, giving your new home impressive curb appeal. 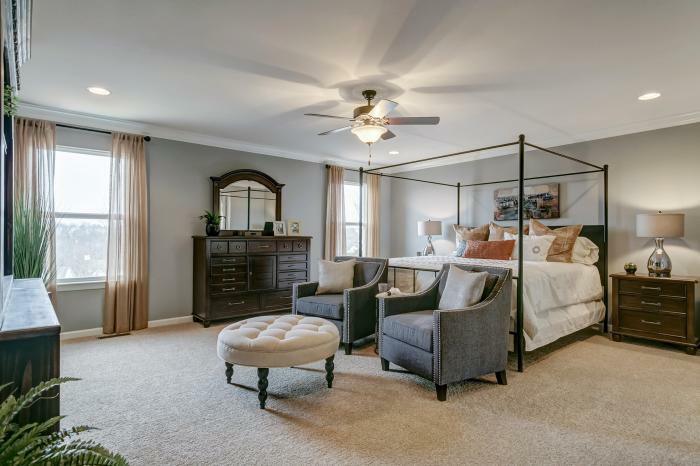 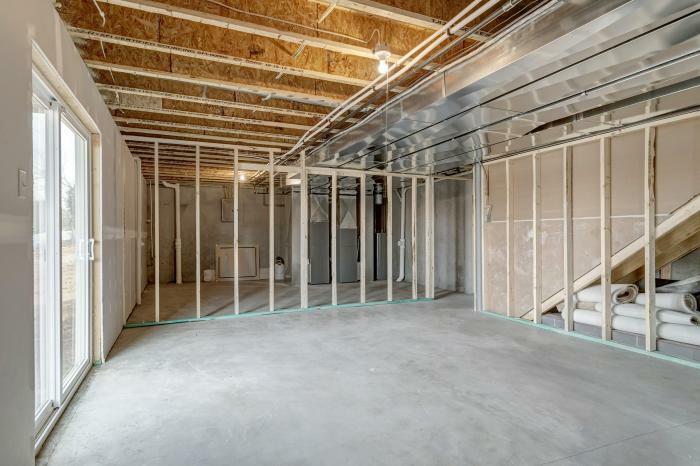 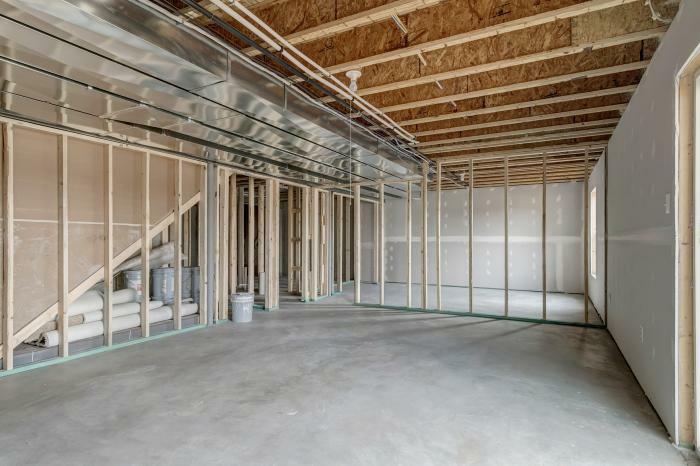 9′ foot ceilings on the first floor, 3-car garages (with a few select 2-car plans), expansive master suites, 2nd floor bonus rooms and formal dining rooms, make these homes ideal for entertaining family and friends. 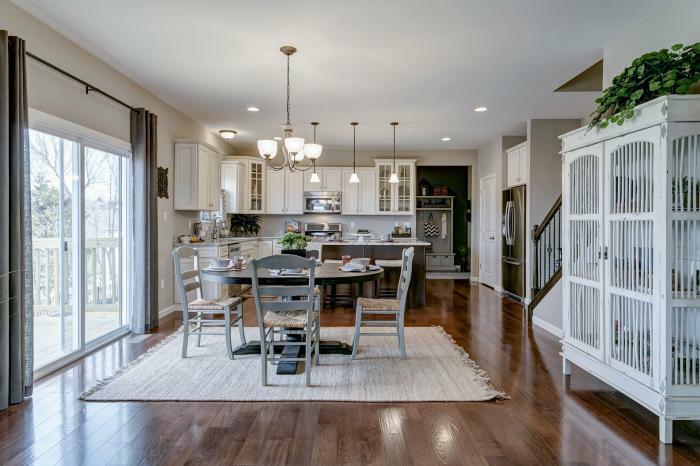 As a home builder, not only do we put time and thought into the new homes and communities we create, but the areas in which we build. 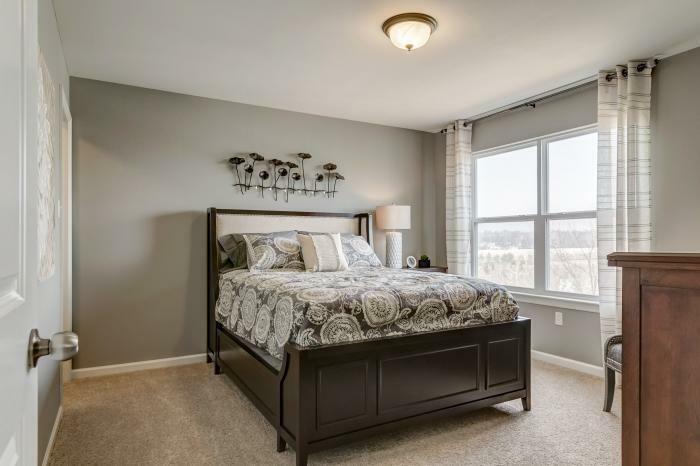 Learn more about Hawkins Ridge below!